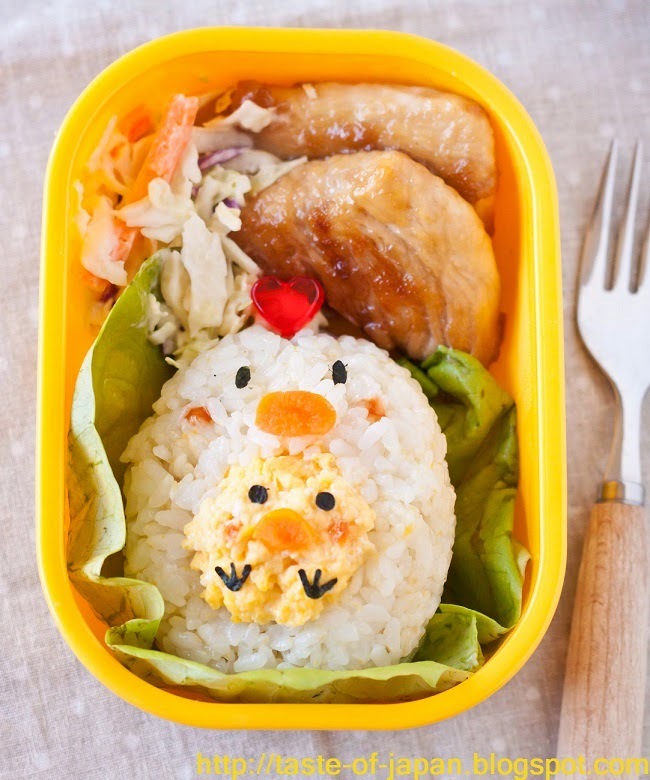 Chicken teriyaki is one of the popular Japanese dishes! Usually it's made with chicken thigh, but I made it with chicken breast for bento. 1. Grate onion and garlic. Mix the onion, garlic, soy sauce, mirin, sake, honey, salt and pepper in a bowl. 2. Add chicken and marinate for about 1 hour. 3. Take the chicken out and wipe with paper towel. 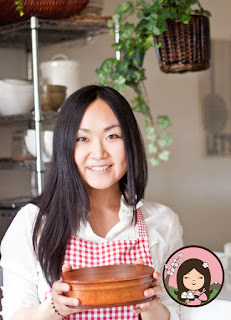 Coat with potato flour. 4. Heat oil in a pan and brown chicken. 5. Pour in marinade mixture. Reduce liquid and done! 1. 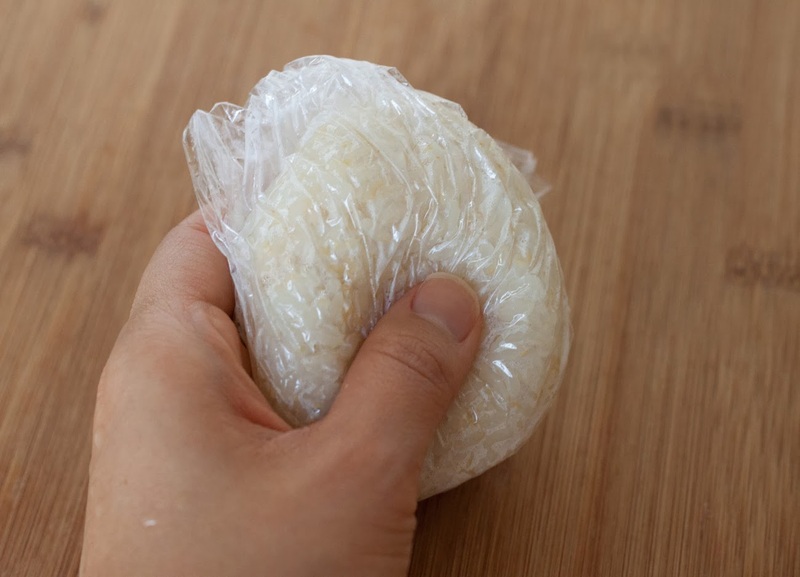 Make an egg shape rice in plastic wrap. Push down the middle as shown. 2. 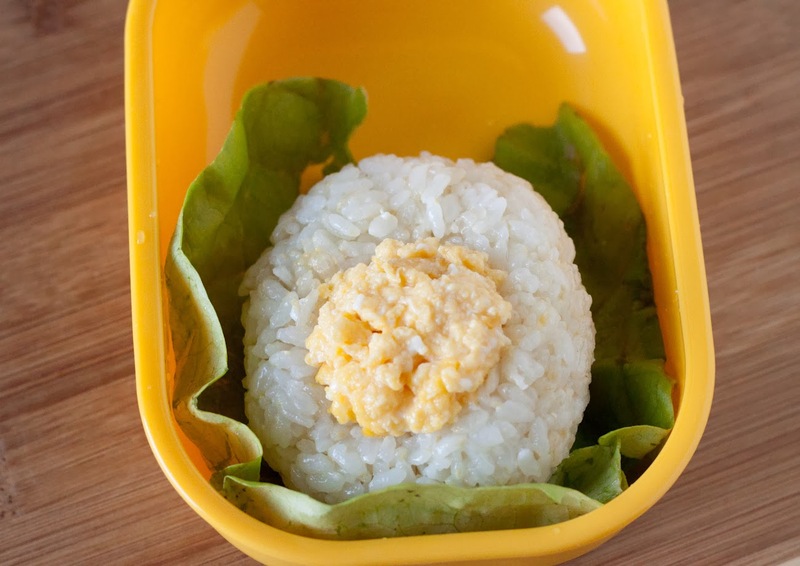 Put the rice in a bento box. Place scrambled egg in the hollow. 3. Make the face parts by cutting nori seaweed and carrot. I used heart shaped pick to make chicken cockscomb, but you can make it by cutting red pepper instead!